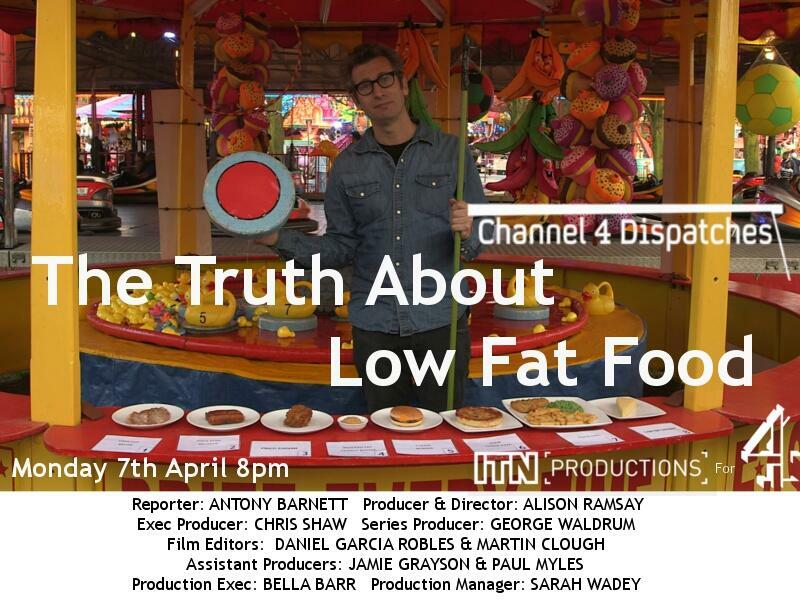 On Monday 7th April, the professional team from Dispatches at ITN broadcast a thought provoking programme on sugar content in “low fat” food. It was so good that your author, not a think type of a bloke, is now only chewing on lettuce leaves! However whilst the programme was superb, the creative thinking that went into it was most impressive. Dispatches visited our superb family fair at Crystal Palace and converted a coconut shy to be a sugar shy, and the hook a duck to reflect fat levels. Using the fair as a back drop, the public were invited to play a game where they guessed the sugar levels of a wide range of popular, and low fat, foods. 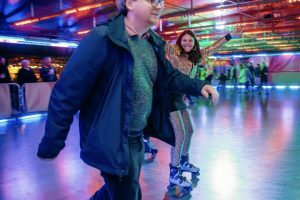 Great fun and great reporting. We were proud to work with such a great team, and the programme when broadcast worked so well. Hope to work with you again……and promise to be slighly slimmer then myself!